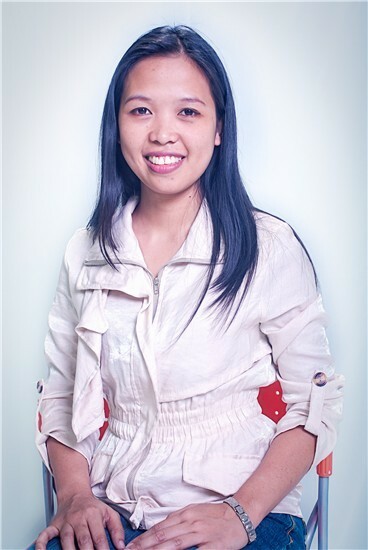 Crista joined Fast Track in 2011 and is currently Fast Track's Marketing Manager. Originally from the Philippines, Crista recruited and trained our offshore team in Cebu and continues to oversee their work. Crista has a background in Psychology and has been involved in human resources for over six years, working with a wide range of companies from manufacturing and business process outsourcing to non-profit organization. As the Marketing Manager, she manages digital strategy and online campaigns. She holds an inbound methodology certification from Hubspot.